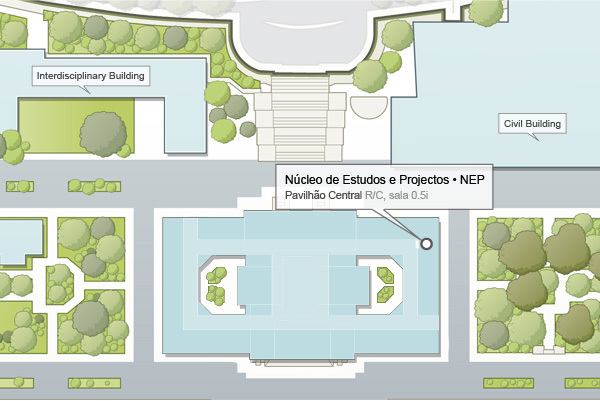 The Studies and Projects Unit (E&P) integrates the Studies and Planning Office (AEP) and generally aims to help Técnico play an active role in national and international projects not only as applicant but also as partner within AEP’s areas of action, develop studies and opinions to support decision-making processes at the level of IST’s governing bodies and cooperate in the development of monitoring systems of the School’s key activities, with emphasis on employment integration, graduate employability and also research and development. E&P includes two Observatories: the Employability Observatory (OEIST) and the University Rankings Observatory. E&P is available for any type of cooperation in these areas, among other fileds of interest, as well as for supplying data and information through the following contacts.